Exceptional Country Estate with 80 private acres along the C&O Canal, Towpath & Potomac River- direct access to these amenities. Stone 1800"s colonial lovingly restored & renovated by current owners including gourmet kitchen, separate summer kitchen, fabulous separate studio, gardens, terraces, garden pond with waterfalls.Land currently in hay crop. A magical place to live. 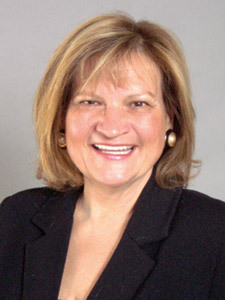 Co-lister Cathy Wantz.